There is nothing like losing 25% of your potential business due to 4 seconds of load time. What may seem as a short amount of time to wait may cost you thousands! 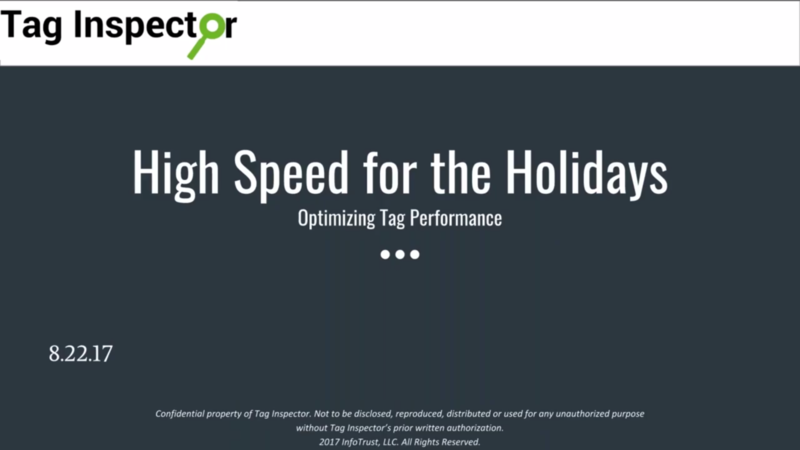 In this webinar, we covered the importance of addressing areas that impact holiday conversions. We prepared our guests with the tools to optimizing and be ahead of competitors before the Holiday season truly beings! Fill out the form to download the presentation!